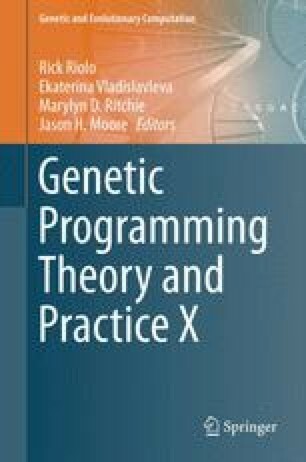 We present two opposing approaches to the evolution of game strategies, one wherein a minimal amount of domain expertise is injected into the process, the other infusing the evolutionary setup with expertise in the form of domain heuristics. We show that the first approach works well for several popular board games, while the second produces top-notch solvers for the hard game of FreeCell. This research was supported by the Israel Science Foundation (grant no. 123/11). Achiya Elyasaf is partially supported by the Lynn and William Frankel Center for Computer Sciences.